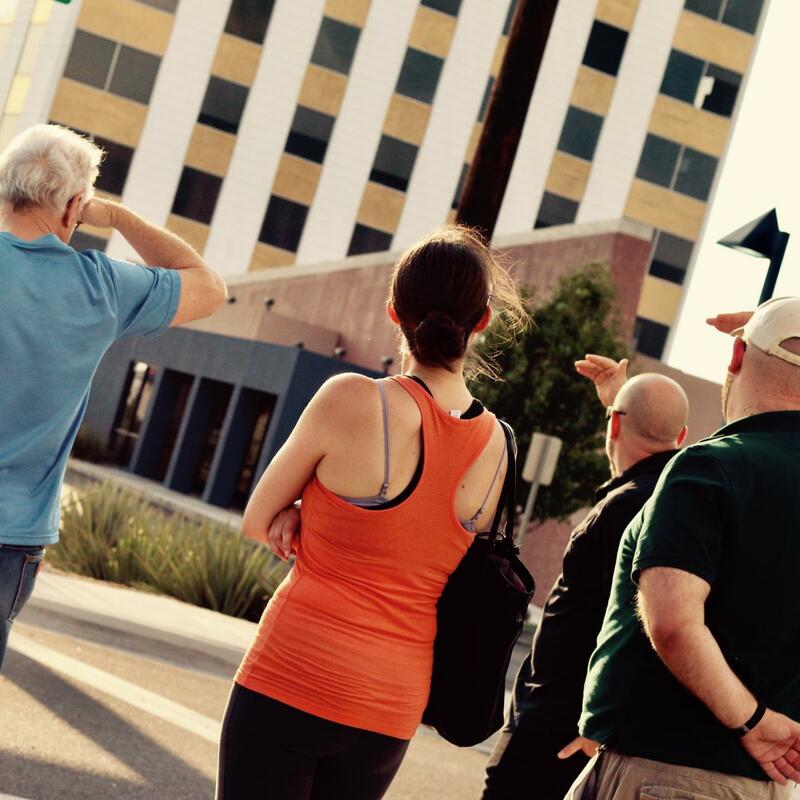 From boomerang roofs to a world first in sustainable design, this tour is your introduction to mid-century modern architecture in Albuquerque led by a local modernism enthusiast. 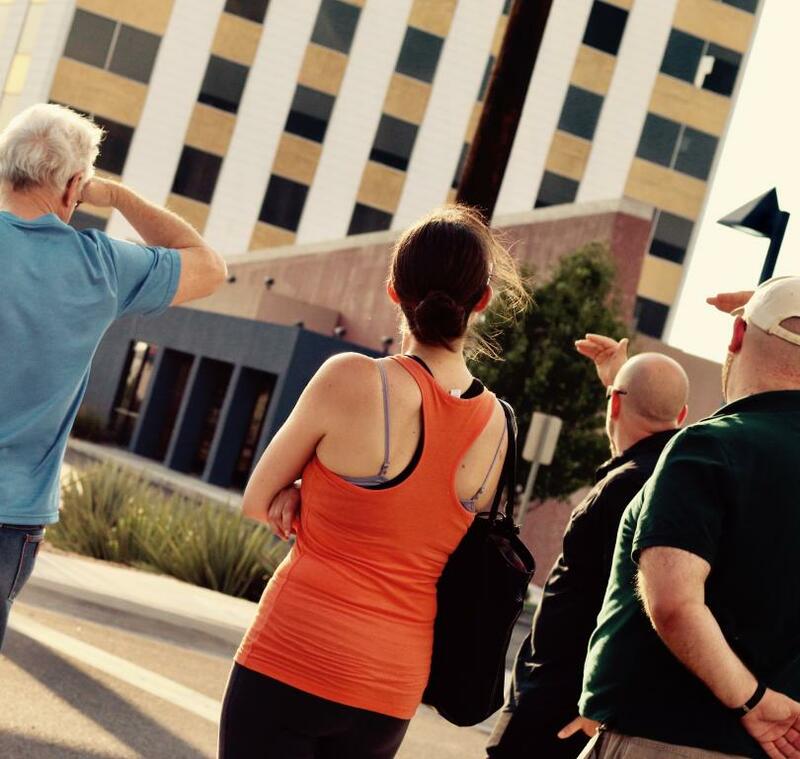 Featuring over a dozen buildings designed between 1950 and 1975, this 1-mile one-way walk leads you into one of Albuquerque's most modern areas. Form follows function and we follow the forms in this only-in-Albuquerque experience. "This tour has truly been one of the highlights of our trip! We learned about both midcentury modern architecture and the history of Albuquerque. The guides are engaging, being passionate and very knowledgeable. We loved it!" Please visit RetrogradeTours.com for a complete schedule of available tours.